For two nights only, Dansehallerne will stage a performance that was named the ‘Dance Piece of the Year’ in Czech Republic for 2014. This collaboration between Jiří Havelka and VerTeDance poses questions like what is freedom and how can one find inner peace within it through dance. They face one huge challenge though: how can dance performed in a single row still be entertaining and expressive. Set to the sounds of the Clarinet Factory, which has been described as “music without borders”, the show manages to do just that. 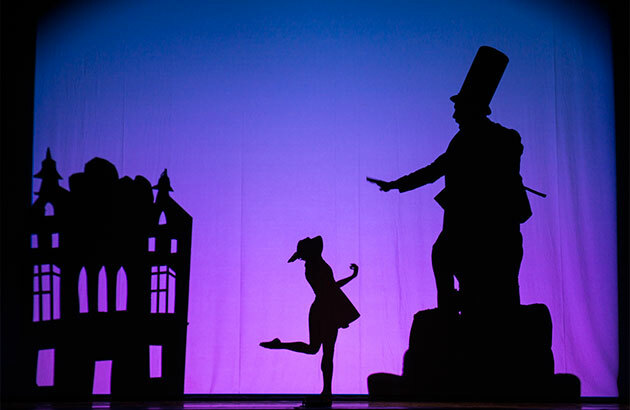 Careful and innovative dance and music are crafted into a magical performance told through shadow. Highly-acclaimed thanks to performances on Oprah and at the Oscars, this is a world-class show for the whole family. 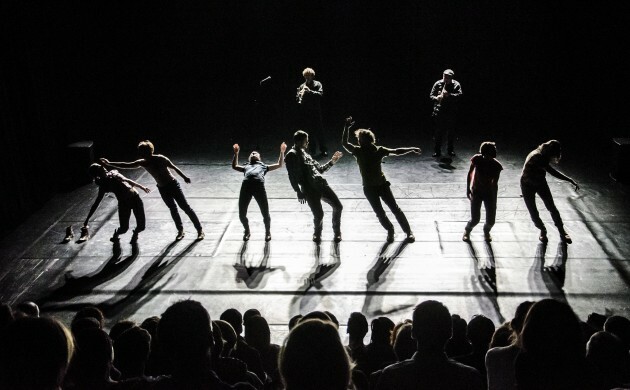 A collaboration between young British, Spanish, Israeli and Slovakian choreographers brings a unique showcase of contemporary international dance. Expect humour, depth and unpredictability. Don’t miss it! Contortionist Andréane Leclerc has invited eight female artists, performers and burlesque dancers for a passionate, dramatic and perverse show that will challenge the audience’s perception of women and their bodies.